Young actor Finn Wolfhard became an overnight sensation when he starred in the smash hit Netflix original series Stranger Things, as Mike Wheeler, a bullied young man who becomes an unlikely hero in the quest to save his best friend. 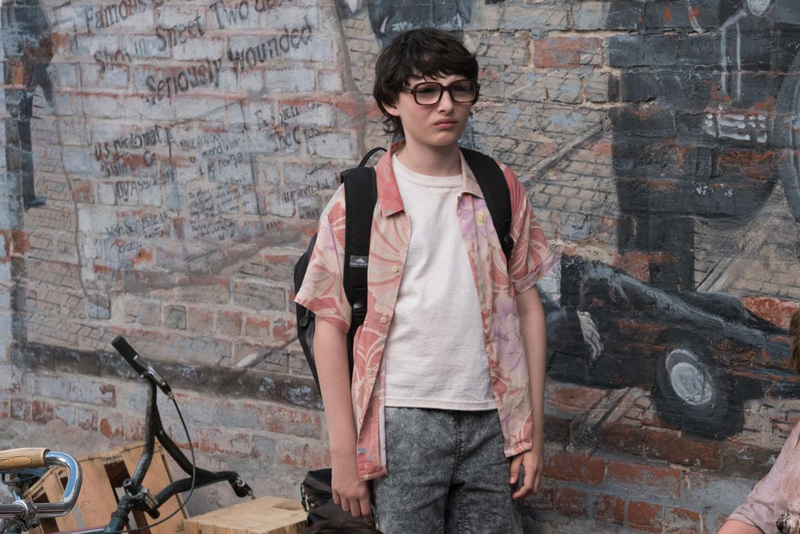 Now, Wolfhard stars as Richie Tozier in New Line Cinema's upcoming horror thriller IT (in Philippine cinemas September 7). IT, in many ways, has a very familiar feel to Stranger Things. The characters live in the bubble of a small town combined with kids fighting demonic forces. In a recent appearance in TV's Good Morning America, Wolfhard admits that IT's monster, Pennywise, is scarier than the Demogorgon in Stranger Things. "The Demogorgon you could kill, for real, but Pennywise can shapeshift into anything and is kind of immortal in a sense," Wolfhard added. "I think that's why he's scary because he's more of a being." 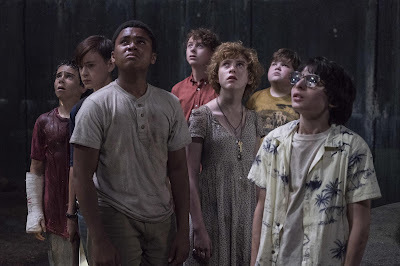 New Line Cinema’s horror thriller IT, directed by Andy Muschietti (Mama), is based on the hugely popular Stephen King novel of the same name, which has been terrifying readers for decades. 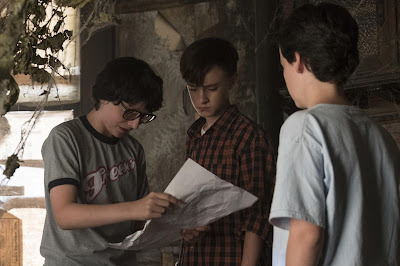 The film tells the story of seven young outcasts growing up in the township of Derry, Maine, who call themselves “the Losers’ Club.” Each of them has been ostracized for one reason or another; each has a target on their back from the local pack of bullies…and all have seen their inner fears come to life in the form of an ancient shapeshifting predator they can only call It. For as long as their town has existed, Derry has been the entity’s hunting ground, emerging from the sewers every 27 years to feed on the terrors of its chosen prey: Derry’s children. Banding together over one horrifying and exhilarating summer, the Losers form a close bond to help them overcome their own fears and stop a new killing cycle that began on a rainy day, with a small boy chasing a paper boat as it swept down a storm drain…and into the hands of Pennywise the Clown. A presentation of New Line Cinema, IT will be released worldwide by Warner Bros. Pictures, a Warner Entertainment Company.